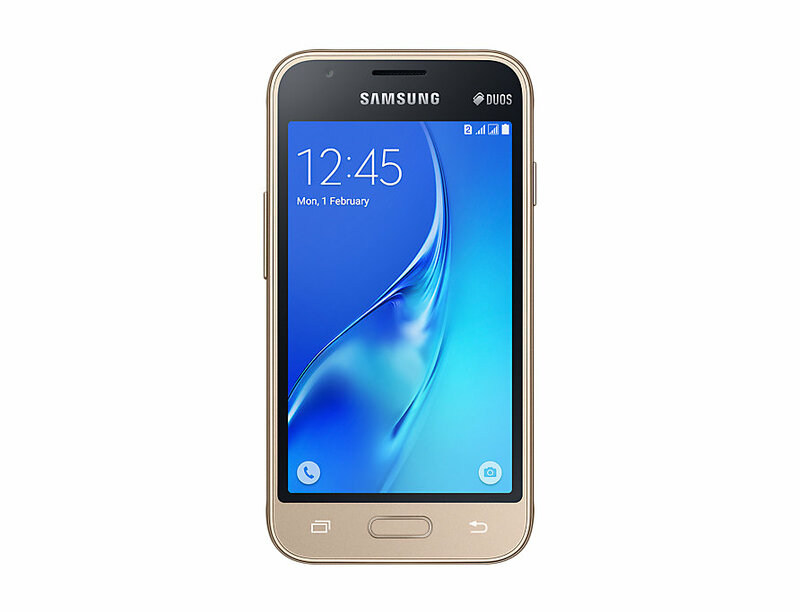 Samsung Galaxy J1 mini price in Pakistan is Rs.10,000 which is fairly reasonable for the consumers of Pakistan. This phone was launched last year in 2017 for the consumers of Pakistan, which is fully equipped with innovative features and specs. Galaxy J1 mini is a smartphone which features a 4.0-inch touchscreen with a screen resolution of 480x800 pixels. This screen resolution gives an average viewing experience to its users on almost all sorts of apps and games. Under the hood, you will see a 1.2 GHz Quad-core processor along with 768MB of RAM. Samsung mini J1 smartphone comes with 8GB of internal storage, which the user also has the option to expand it up to 128GB via microSD card. The phone runs on Android version 6.0. When we talk about Samsung Galaxy J1 mini cameras, you will be glad to know that you will see a 5MP rear camera with autofocus and a 0.3-megapixel front selfie camera to shoot good quality selfies. Galaxy J1 mini is powered with 1500mAh removable battery, which gives it a standby time of 12 hours depending on the usage of the users. The Samsung Galaxy J1 Mini reviews are also good given by many of its users across the globe. The connectivity options that are available in this midrange Samsung phone include Wi-Fi, GPS, Bluetooth, 3G and FM Radio. J1 mini is a dual SIM smartphone, which surely is a great feature for many consumers. Alcatel Pixie 4 (6) price in Pakistan is Rs.10,000, which makes the phone rank on top among other brand midrange smartphones that are available in this price range due to its spectacular features and specs. 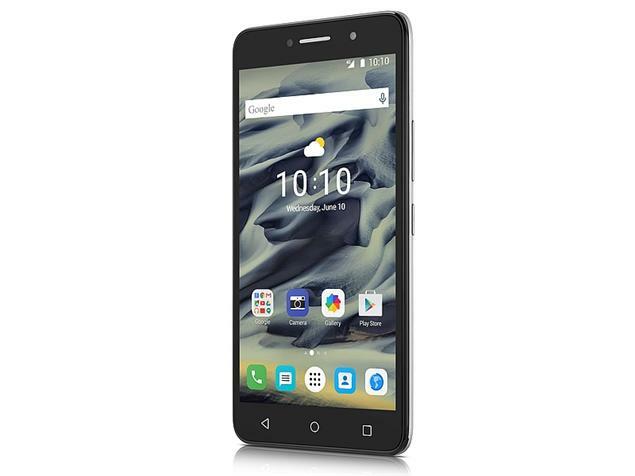 Alcatel Pixie 4 (6) price surely plays an important role in the popularity of this midrange phone by Alcatel among the middle-class consumers in Pakistan. Alcatel Pixie 4 (6) was also launched last year in 2017 for the consumers in Pakistan. 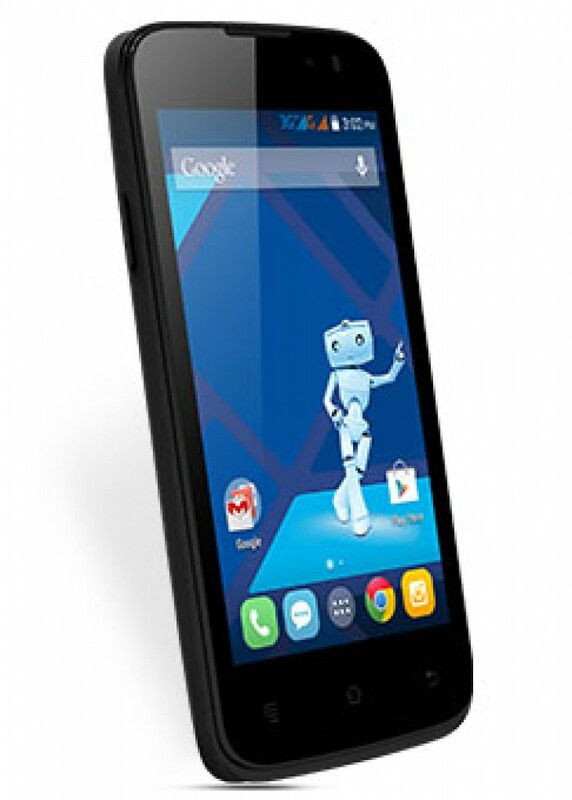 This midrange mobile phone by Alcatel features a 6.0-inch touchscreen display with a screen resolution of 720x1280. This screen resolution surely makes the viewing experience for its users extravagant on almost everything. Under the hood of Alcatel Pixie 4 (6), you will see a 1.1 GHz Quad-core processor which comes with 1.5GB RAM. It comes with an internal storage of 16GB which the users can also expand up to 64GB via microSD card. This phone is a dual SIM smartphone, which is also an appealing feature for its valued customers. When we talk about Alcatel Pixie 4 (6) cameras you see an 8MP rear camera and a 5MP front selfie shooter. Both the cameras have the ability to shoot and record high-quality images and videos. This phone runs on Android operating version 6.0, which makes it perform all sorts of multitasking in an effortless manner. Alcatel Pixie 4 (6) reviews are also impressive, which also makes it a must buy midrange phone in Pakistan. The phone is powered with 2580mAH non-removable battery. The connectivity options that are seen in this phone include 3G/4G, Wi-Fi, Bluetooth, and GPS. Lenovo Vibe B price in Pakistan is Rs.9,500, which makes it rank on top among other brand smartphones available under Rs.10,000 in Pakistan. Lenovo Vibe B price surely helps it to make it popular among consumers who are looking for a midrange smartphone equipped with innovative specs and features but available at a reasonable price tag. Lenovo Vibe B specs are also impressive as if features a 4.5-inch touchscreen display with a screen resolution of 480x854. This screen resolution gives an average display viewing experience for its users. Under the hood of the Lenovo Vibe B 2018 model, you see 1.0 GHz Quad-core processor along with 1GB RAM. 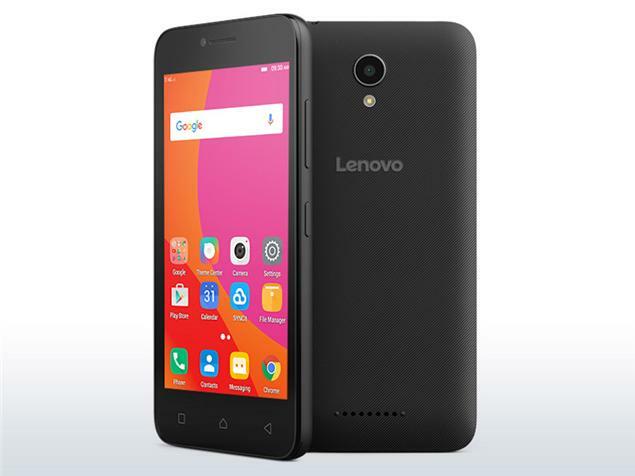 Smartphone Lenovo Vibe B comes with 8GB of internal storage, which the users have the chance to expand it up to 32GB via microSD card. As far as the cameras are concerned with Lenovo Vibe B, you see a 5MP rear camera and a 2MP front selfie shooter. Both cameras have the ability to shoot and record average quality images and videos. Vibe B runs on Android operating system version 6.0. The phone is powered with 2000mAh non-removable battery which gives it a standby time of 12hours depending on the usage of the users. The connectivity options that you get in Lenovo Vibe B include 3G/4G, Wi-Fi, GPS, FM Radio, and Bluetooth. 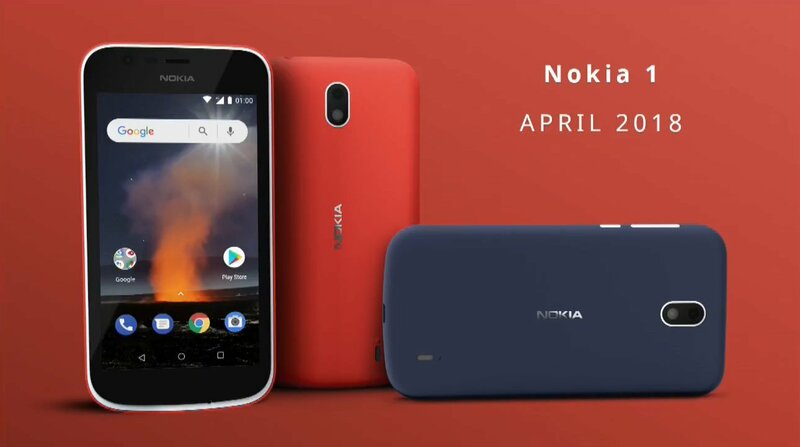 Nokia 1 price in Pakistan is Rs.9,250 which is economical as compared to its competitors' midrange smartphones available in the mobile phone industry of Pakistan. Nokia 1 is included in the Nokia new mobile launch category, which the company has recently introduced in 2018 for its consumers all across the globe. Nokia 1 price also plays a significant role in the popularity of this newly launched Nokia smartphone among its valued customers in this region. Nokia 1 specifications are also impressive as being a midrange smartphone launched by the company. It features a 4.5-inch touchscreen display with a screen resolution of 480x854. This type of screen resolution gives a good viewing experience to its valued users on almost all sorts of games and apps. Under the hood of this new Nokia mobile phone, you see a 1.1GHz Quad-core processor along with 1GB RAM. Nokia 1 reviews are also impressive given by many of its users across the globe, which certainly makes it a must buy a phone. Nokia 1 cameras are also impressive as it features a 5MP rear camera and a 2MP front selfie shooter having the capability to shoot bright and clear selfies. The phone is powered with 2150mAH removable battery, which gives it a standby time of 10-12hrs respectively. The connectivity options that are seen in this new Nokia mobile phone are Wi-Fi, 3G/4G, Bluetooth, FM radio and GPS. Haier Pursuit G20 price in Pakistan is Rs.7,300 which makes it the best mobile to buy under Rs.10,000 in Pakistan. Haier Pursuit G20 is a midrange smartphone introduced by Haier to make a name for itself in the smartphone industry of Pakistan. Pursuit G20 features a 4.0-inch WVGA display screen, which surely gives an amazing display of colors for its users on different sorts of apps and games. Haier Pursuit G20 specs are quite impressive as under the hood you see a 1.2 GHz dual-core processor along with 512MB RAM. The phone runs on Android operating system version v4.2.2 which is Kit Kat. This version of Android will let the phone perform smoothly and give the user a lag free experience for sure. Haier Pursuit G20 cameras are also impressive as it features a 5MP rear camera and a 2MP front selfie shooter. Both the cameras shoot and record average pictures and videos. The connectivity options that are available in this smartphone include Wi-Fi, 3G, FM Radio, and Bluetooth. The phone is only available in black color. Haier Pursuit G20 comes with 4GB internal storage which can also be expanded up to 32GB via microSD card. The phone is powered by a 1500mAh battery which gives a standby time of 10-12 hours depending on the usage of the users. At last, I will conclude this blog by saying this that all the phones mentioned above are best in price as well as in specs. So, the main decision is up to the consumers who will surely be able to buy their desired mobile phone in this price tag by reading this blog post. Do share your comments below in our comments section. We will surely appreciate your thoughts about this post.